where there is passion, a lot of passion. there is so much peace, so much of peace. 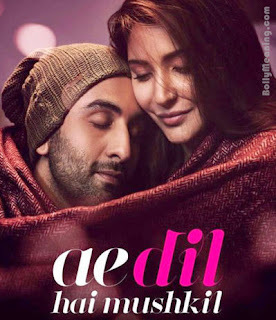 Check the Translated lyrics for the Original version of the song at bollymeaning.com/2016/09/channa-mereya-lyrics-translation-ae-dil.html.